Hong Kong, March 12, 2015 – CBRE today reveals the results of its Asia Pacific Investor Intentions Survey 2015, which looks at the outlook and views of investors in the Asia Pacific real estate sector, detailing their priorities, strategies and concerns for the coming year. Findings reveal that investor sentiment will remain positive in 2015 with the majority of investors (54%) planning to make more real estate purchases this year. This result suggests that investors retain a strong belief in long-term economic growth in the region and will continue to invest capital in Asia Pacific. The intention to invest moderated from last year—in CBRE’s 2014 survey, 64% indicated the desire to make more real estate purchases—as investors continue to be concerned on high pricing; availability of investible stock and uncertainty over the economic outlook. In particular, respondents identified a high level of asset pricing as the biggest obstacle to acquisitions (31%) and the greatest threat to the region (21%) for the second consecutive year. This concern is not without reason as the pace of price appreciation has slowed to 6% in 2014, compared to an average of 9% recorded over the past four years according to CBRE’s All-sector Capital Value Index. “Our view is that investment liquidity will remain abundant in the regional real estate market but that deal flow will be limited by investment opportunities and pricing. 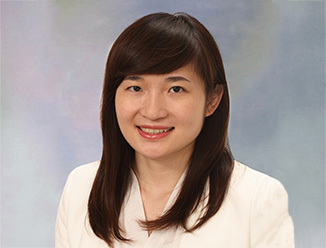 We thus expect only a mild increase in investment turnover in 2015, by around 3-5% year-on-year,” said Ada Choi, Senior Director, CBRE Research Asia. Among Asian investors, buyers from Hong Kong and Singapore displayed the strongest intentions to invest. Over 62% of Hong Kong respondents indicated an increase of purchase in the year. The trend of outbound investment is set to gather further momentum with 29% expressing an interest in doing so. 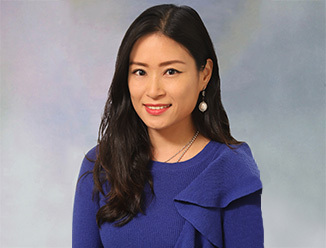 “Demand from these investors is being supported by the sustained low interest rate environment in Hong Kong and also their interest in expanding their portfolios beyond their home market,” explained Choi. Some mature markets have become more attractive investment destinations. 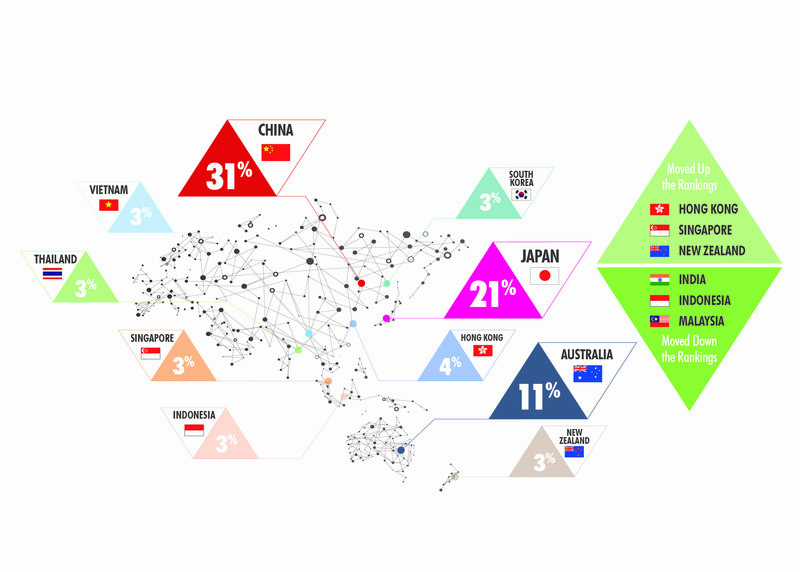 Hong Kong, Singapore, New Zealand and South Korea moved up the rankings though major markets such as China, Japan and Australia, remained top investment destinations in the region. This result aligns with the findings of the lower risk appetite among investors. Emerging markets such as India and Indonesia saw weaker interest as investors remain concerned over the pace of political and economic reform as well as the oversupply situation. The office sector retained its status as the most preferred sector for investment followed by the industrial and logistics sector, supported by the structural upgrading to modern logistics facilities. Driven by the growth of the middle class, and rising incomes fuelling a boom in regional travel and tourism, the hotel and resorts sector recorded a surprising surge in interest to 12% from just 1% in 2014. Investor interest in the residential sector faded significantly from 21% last year to 11% this year, with China and Australia remaining the preferred markets for this sector. The slightly reduced investment confidence also comes alongside lower risk tolerance. Survey respondents demonstrated a significantly stronger appetite for prime core assets with 43% preferring this asset type compared to 29% in 2014. “The strong interest in prime core assets is being supported by factors such as the desire for wealth preservation and reduced expectations of sudden interest rate hikes. Led by institutional investors and REITs looking for stable income portfolios with longer holding periods, investors seeking prime core assets see Asia Pacific as a key component of the diversification of their global portfolio and are increasing their allocations to the region. We’re also expecting to see further yield compression in core prime assets as a result of the level of investor preference for this type of asset,” said Richard Kirke, Managing Director, Capital Markets, CBRE Asia Pacific. 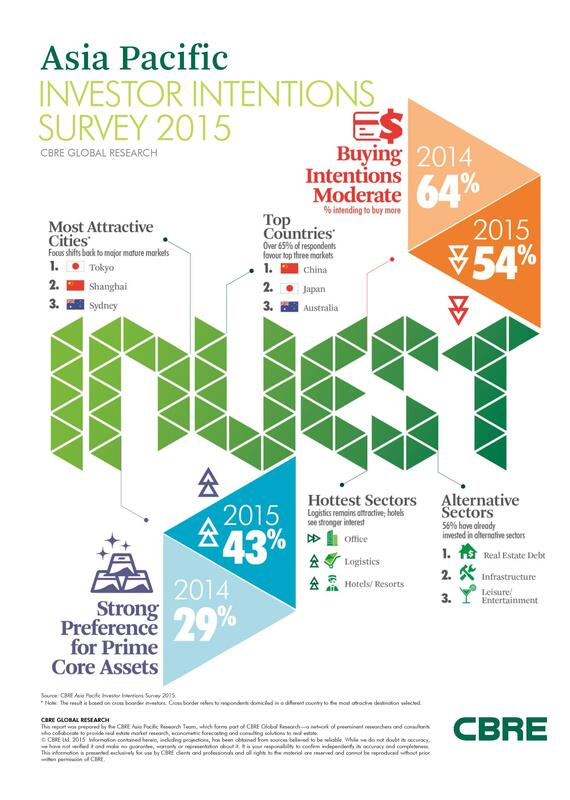 The CBRE Asia Pacific Investor Intentions Survey 2015 is based on over 300 responses—80% of respondents are investors in Asia Pacific—and was carried out online in January 2015. It covers a wide range of real estate investors, including fund or asset managers, private property companies, institutional investors, banks and REITs.